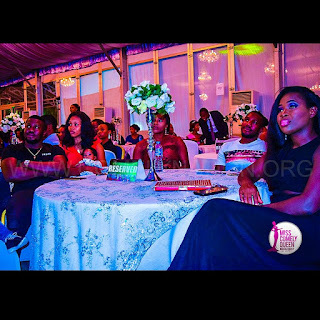 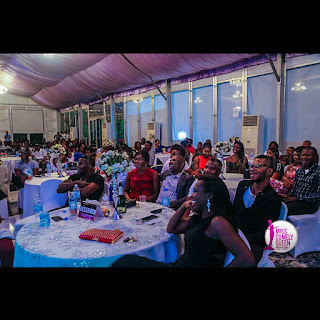 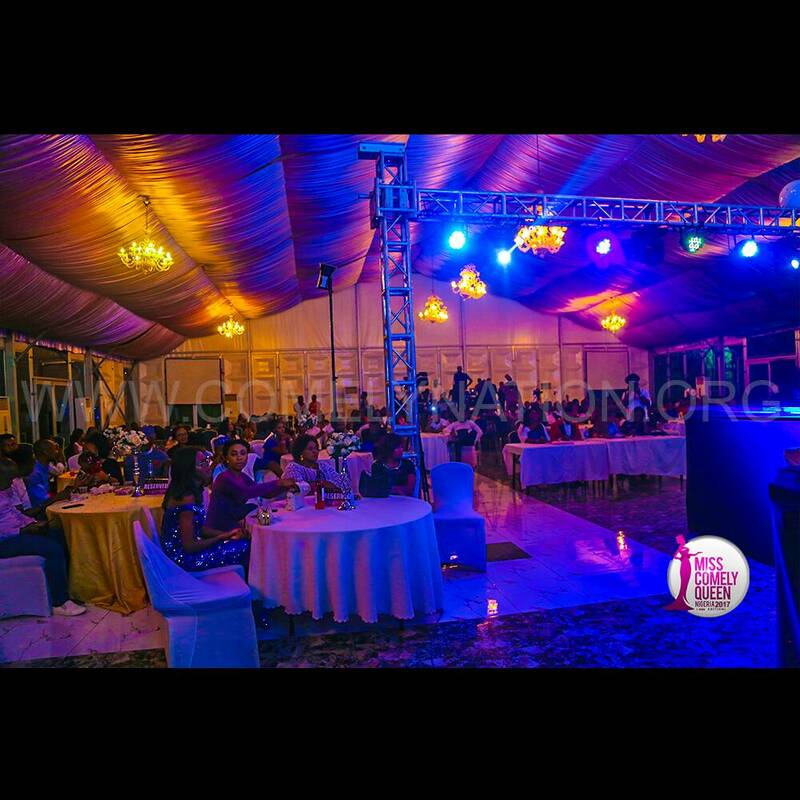 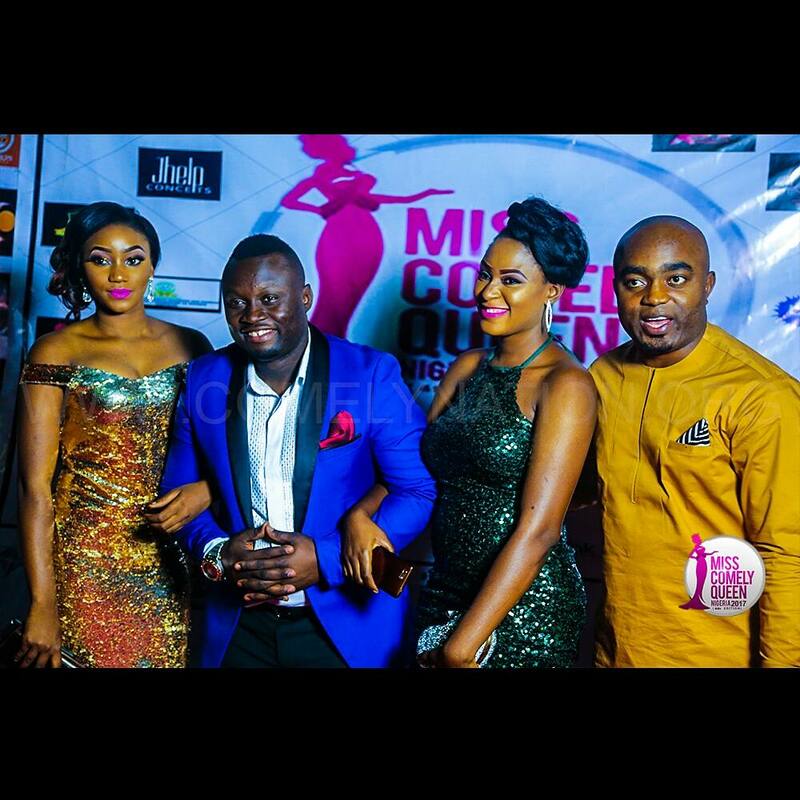 It was indeed a memorable event last Saturday (2nd December) at the 2017 Miss Comely Queen Nigeria(4th Edition) Grand-finale. 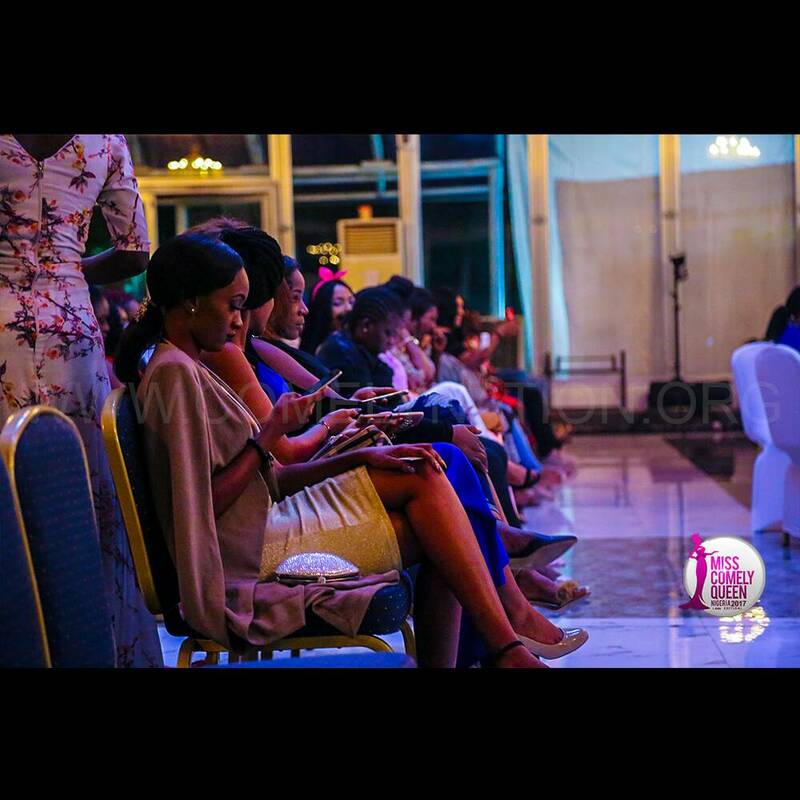 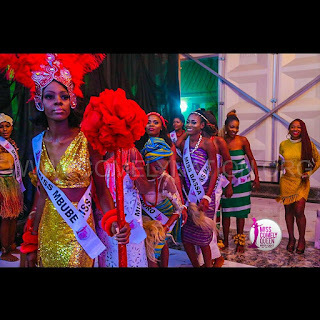 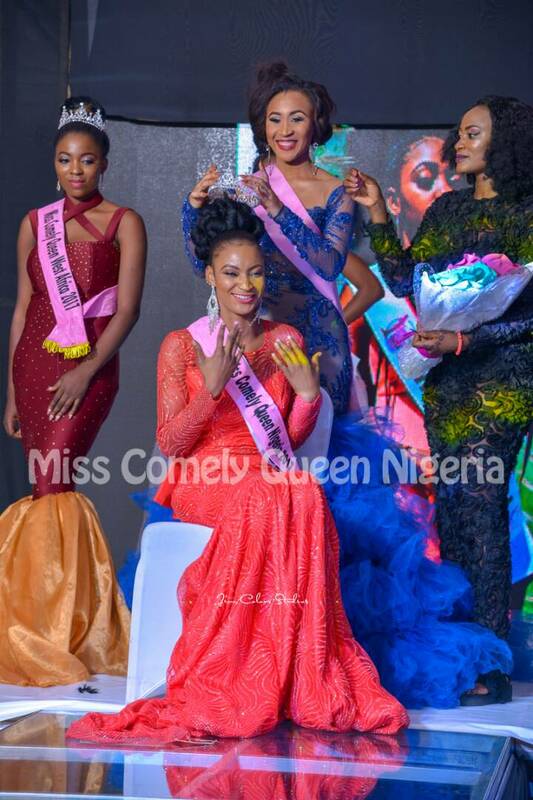 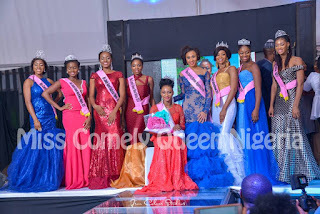 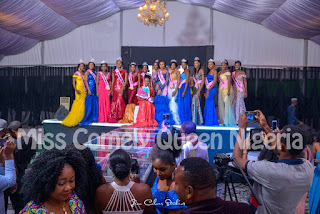 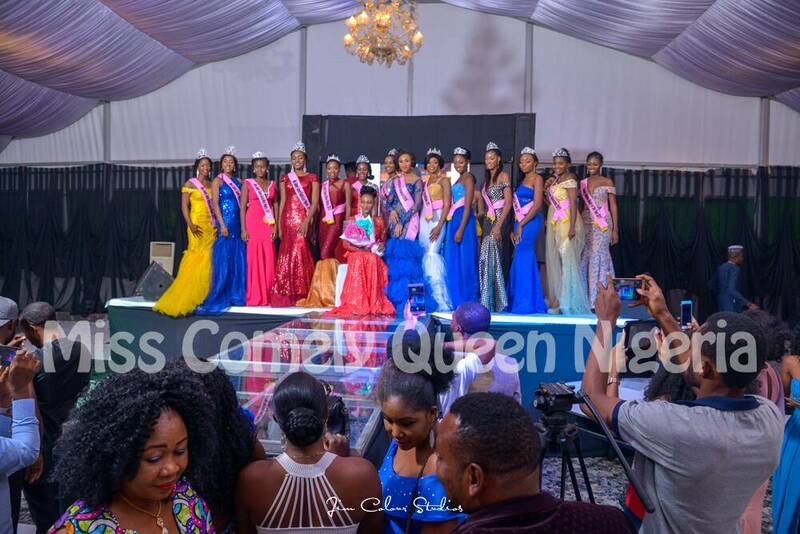 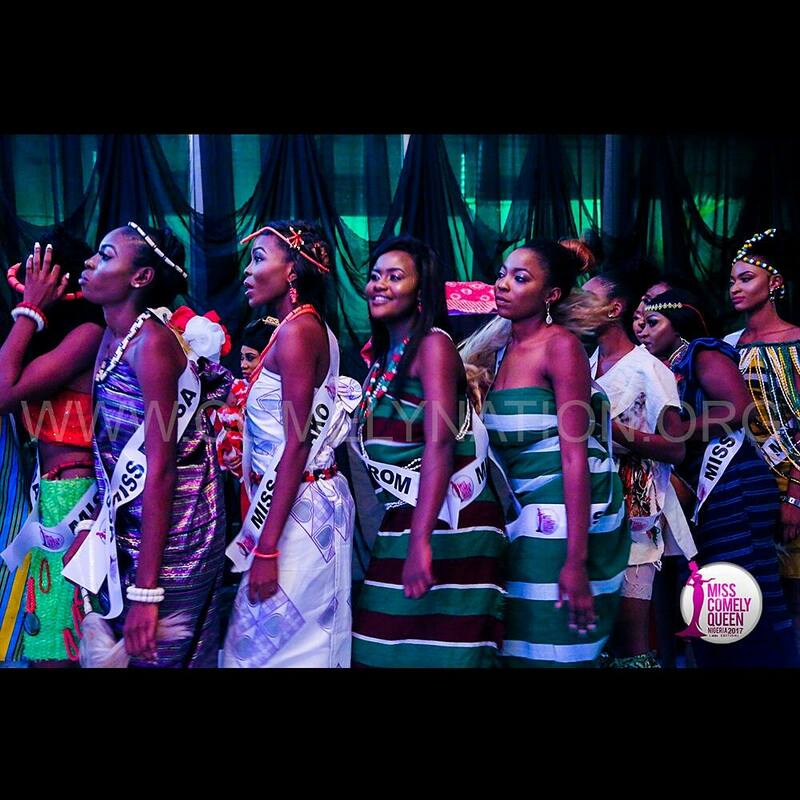 The event was rated as one of most classic Event that ever held in Abuja this Year, as 45 Beautiful ladies battled for the Crown in search for the next Miss Comely Queen Nigeria. 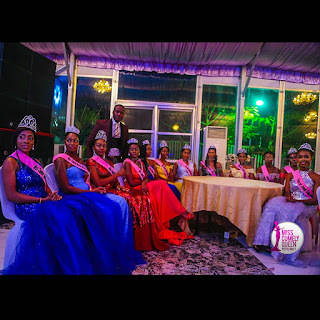 Out of the 45 (Forty-five) Beautiful contestants (certified Breast Cancer Awareness Ambassadors) The Event Emerged 3 Main Queens, 6 Geopolitical Queens & 6 Ceremonial Queens.